Forty Toes: GIVEAWAY for Peaches and Brown Sugar Designs & Whimsical Willow Couture! 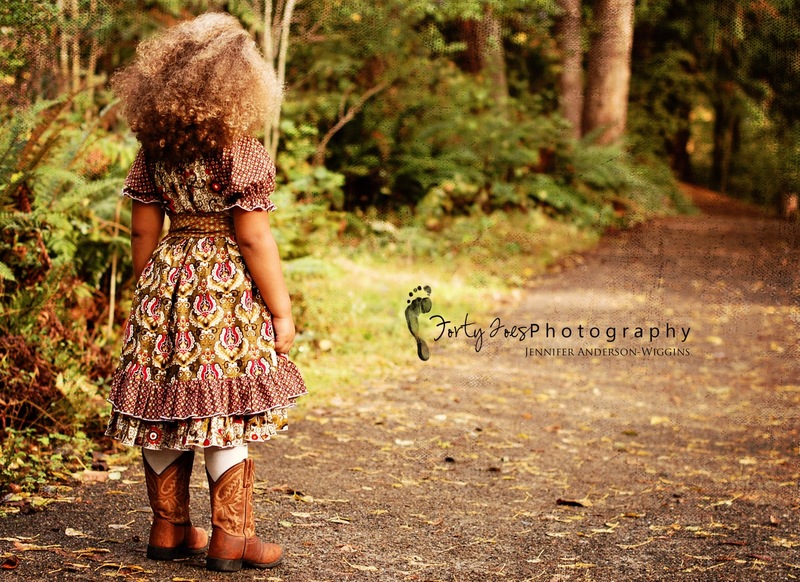 GIVEAWAY for Peaches and Brown Sugar Designs & Whimsical Willow Couture! but you can win a custom made dress up to a 6t just like the one in the pictures too! WHIMSICAL WILLOWS COUTURE!Her sewing is AWMAZING! 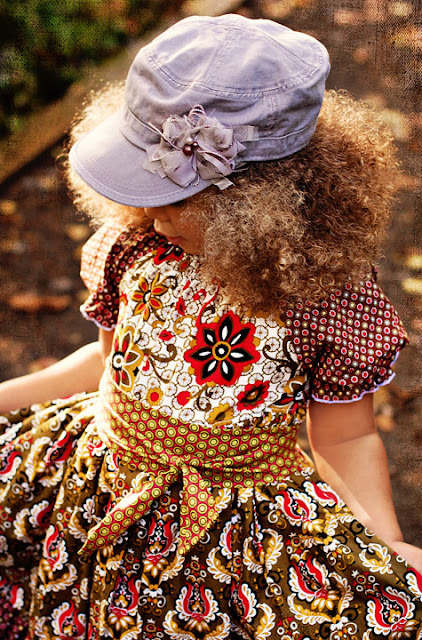 This dress is just GORGEOUS and has major twirl ability, which is a must in our house! Head over to their FB pages and tell them both FT'S says HI! Be a FT'S BLOG follower! SHARE this ALBUM daily on FB and tag FT'S! Share this GIVEAWAY on FB! Share this GIVEAWAY on your BLOG! You can leave a comment for each extra entry you do! FREE Shipping within US and Canada only! said hi to peaches and brown sugar designs and whimsical willows couture!! I am a new fan of both, and told them you said hi. AAF of both awesome vendors! I left them a comment saying that you said hi and some love. I am a FT blog follower. I shared the album and tagged FT. I posted about the giveaway on my FB wall and tagged FT.
shared http://www.facebook.com/permalink.php?story_fbid=274723265891477&id=100002356560014 on my facebook!!! Left some love over at peaches and brown sugar designs. Left some love over at whimsical willows couture! Already a follower of FT! LIKED Whimsical Willows Couture and left a comment that you sent me...love her stuff! LIKED Peaches and Brown Sugar Designs and left a comment that you sent me by...great shop! I shared the giveaway on my FB home page and hopefully tagged Forty Toes!! I like them both on FB and said hello! I'm an FT blog follower. I said Hi and Thanks to both! I am already a loyal FT Blog follower! I shared the album on FB! I shared the giveaway on FB! I stopped by and liked both "Peaches & Brown Sugar Designs" and "Whimsical Willows Couture" on FB as Michelle Lynn Glenn. Shared the Album on FB. 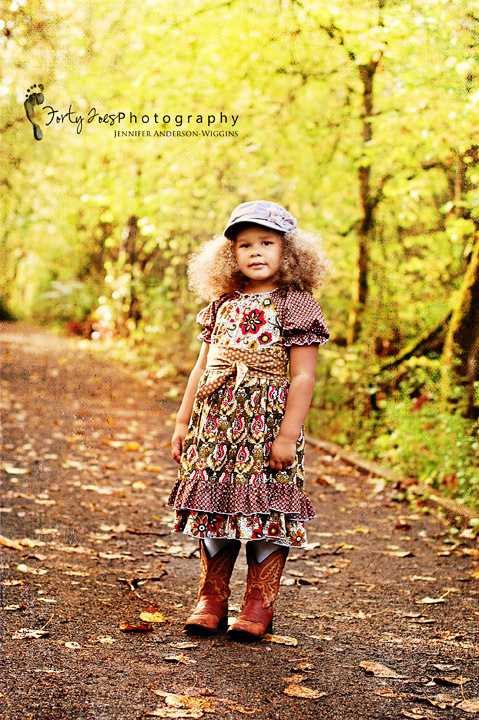 I shared the album today and tagged Forty Toes Photography. Thanks for introducing me to Whimsical Willows! Liked and said hi :) I would LOVE LOVE a dress! became a fan of both and said hi! Love the dress! Shared the album and tagged Forty Toes today. Shared the album today!! And tagged FT! Shared giveaway album on my FB wall and tagged FT's for my daily entry! What a great giveaway! Thank you so much! 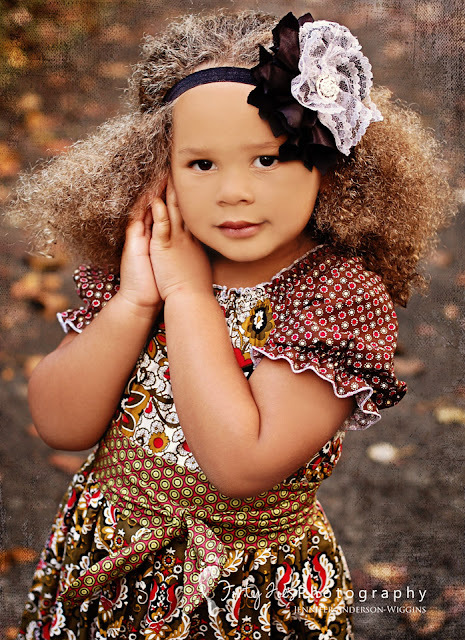 I liked Peaches and Brown Sugar Designs on FB. I am AAF of Whimsical Willows Couture. Would love, love, love to win this for my daughter! I am already a follower of your blog. I shared this album on my FB wall. I shared this giveaway on my FB wall. I'm a fan of both pages & said 'hi' for the giveaway! I shared the album today and tagged Forty Toes. Shared on FB today and tagged FT! Left comments on both pages saying FT says Hi!! Natalie is definitely one of THE sweetest vendors out there!! Love her! Shared your album on my wall! Shared this giveaway on my page! told both companies you said HI! Liked and Commented both pages! Hoping to win! Officially a FT blog follower! I shared this giveaway on my Facebook wall today and tagged Forty Toes. Shared the album on FB today and tagged FT. 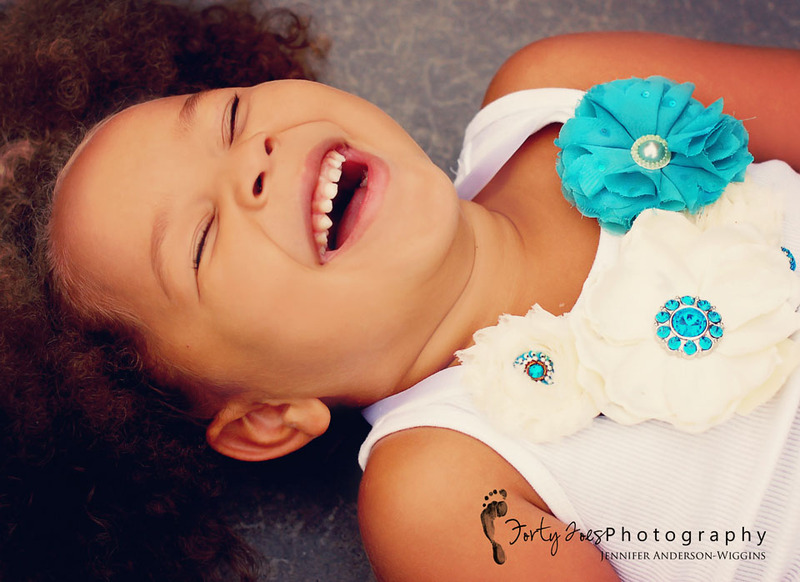 I shared the giveaway today and tagged Forty Toes Photography. I shared your album today and tagged FT in the comment section below the link! shared the giveaway , http://www.facebook.com/permalink.php?story_fbid=289095714442451&id=100002356560014 belensmama at gmail dot com ! said hi on both pages, love that dress!! Said HI..to both pages!!!! Beautiful dress!! Liked and said hello on Peaches and Brown Sugar Designs page! Already love and said hello to WWC! I shared the giveaway on my FB page. Thanks! I am a FT'S blog follower. I shared the ALBUM on my FB wall and tagged FT'S. Shared the album and tagged FT! I also shared the album and tagged Forty Toes Photography. Shared the giveaway today on my FB page! Hope I win. Done, Thank you so much for the chance to win these lovely prizes!!! Done. What beautiful designs and photography. I shared the album on my Facebook page and tagged Forty Toes Photography. I shared this giveaway on FB. Sure hope you pick me!!! I shared the album on FB.